Often it’s a matter of one doubt that holds your visitor from purchasing something on your site. On-site chat support solves that problem and boost ecommerce conversion rate. Improve your customer service and track in details how it boosts conversions and purchases. With goal tracking and ecommerce reports, you’re able to boost your sales and focus only on the actions that bring the biggest incomes. 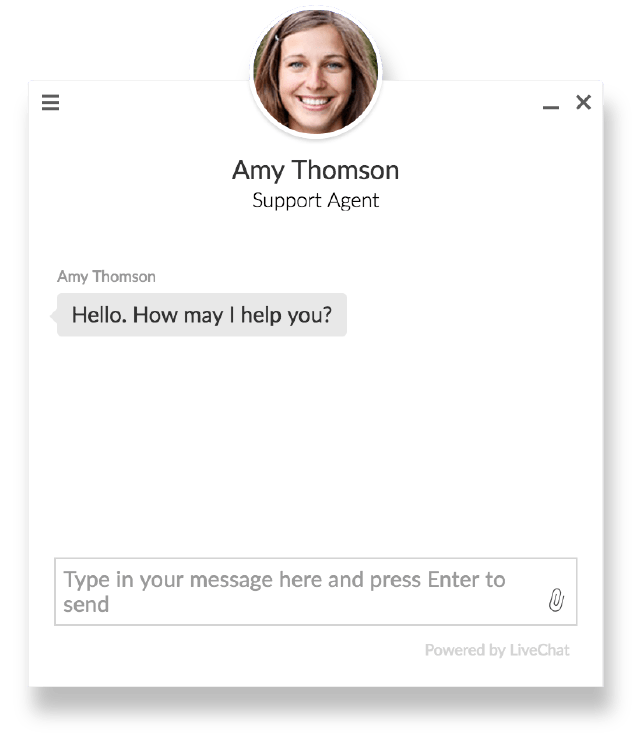 Try LiveChat’s Team plan with all ecommerce features for free and boost your ecommerce conversion rate. Increase your ecommerce conversion rate with LiveChat! Try LiveChat for 14 days for free. No credit card required.